I consider myself a very lucky person, but this is a particularly lucky week! 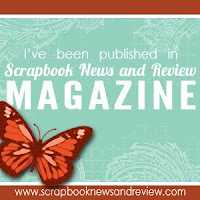 I woke up this morning, still so happy to be part of the new Let's Scrap Design Team, and I found out I have also been selected as a Design Team member for Practical Scrappers!!! I am new to Practical Scrappers, but I like the concept behind the site, the idea that you don't need to buy the latest materials or include only the hottest trends, just enjoy what you are doing and record those memories before they fade in time! I am thrilled to be working with both teams, I am going to be a very busy but very happy scrapper for the next few months! Congrats! 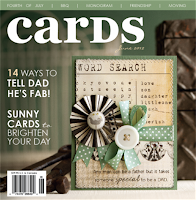 I'm excited to be working with and getting to know you at Practical Scrappers. I'm Kim, just one of your cheerleaders! 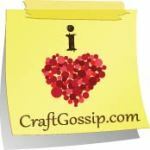 I'm following you and will have you linked up on my sidebar this weekend. Congrats! You are going to be a busy girl!! I am new to the DT too! Can't wait to start working with you! Love your layouts! Congrats! I'm a new design team member too. Looking forward to working with you. Congratulations to you!! 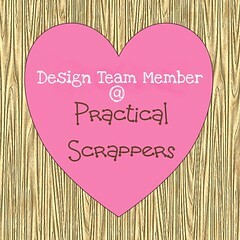 I am also a new member of the Practical Scrappers design team and I look forward to working with you! Congrats! 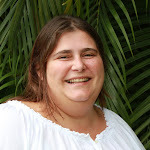 I am looking forward to working with you on the PS team! Love your blog! Congrats! I'm looking to working with all of you new girls on the design team! Thanks for your comments! I am having so much fun and this has only just started!!!!!!!!! Congratulations on both of your DT postings! I'm excited to get to know you and see more of your amaizing work on Practical Scrappers! Congrats~! I'm happy to work with you~! !